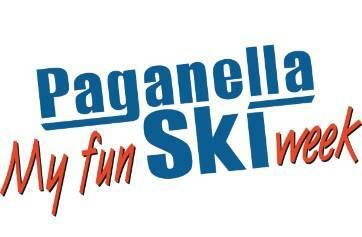 Paganella skipass is the only document valid for skiing on all the slopes of the Paganella ski area. You can also purchase tickets for 1 to 14 days, an annual Skipass (with photo), hours tickets and points cards. 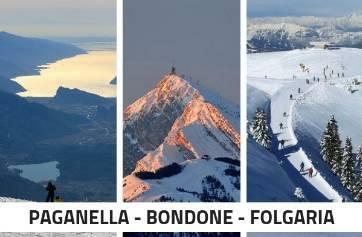 * 6 DAYS DUAL: 6 days Paganella Skipass interchangeable (NO name) between 2 users alternatively (not possible to use simoultaneously). 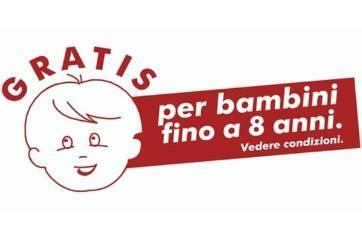 Children born after 30/11/2010 present at the time of purchase will receive a free skipass, if skiing with a relative parent who purchases a full price skipass with the same validity (1 paying adult - 1 free child). For Paganella skipasses these conditions are valid for 1-14 day skipasses. This offer cannot be used with other promotional offers. ID of the parent and child are required for issue of the free skipass. During the week 26. January- 3. 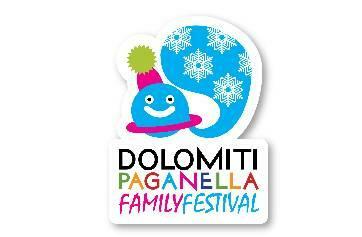 February 2019, people with Altopiano della Paganella Card will enjoy a discount of 10% on Skipass Paganella from 4 to 8 days (valid for Adult, Junior and Child Skipass). 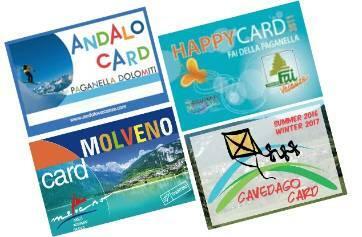 To enjoy the offer, all guests will have to show the Card at lifts ticket office. Your winter holiday week with the family: 7 nights half-board in a Hotel or overnight stay in apartment hotel for 2 adults and 1 child up to 8 years old (born after 30/11/2010) at the very best prices!